Man. I used to hate going into rack stores (Marshall's, TJ Maxx, Ross). I mean, I still do (I like order! ), but a lot of them have stepped their game up when it comes to discounted beauty products. 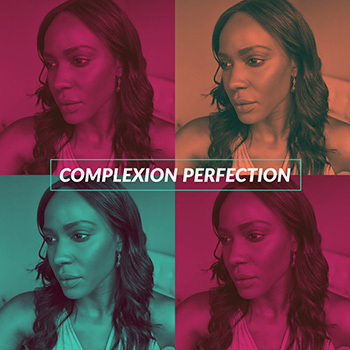 We are seeing brands like Mac, Kat Von D, and Bobbi Brown in rack stores now. I've even seen tempting Kbeauty products and other items in skincare that have caught my eye. I recently found two skincare products in TJ Maxx that I'm loving! One of them was from my anti-aging eye cream list and the other was totally spontaneous but sounded interesting. 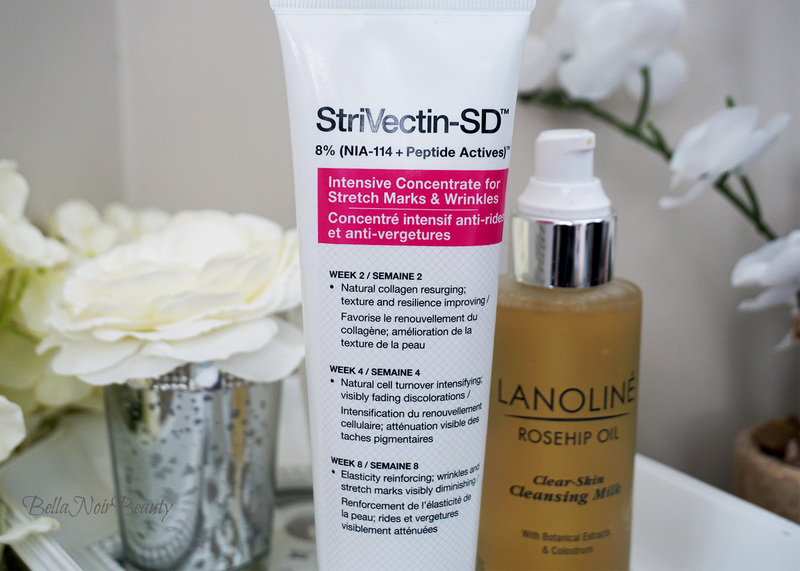 I walked out with Strivectin Intensive Concentrate for Stretch Marks and Wrinkles (around $15) and Lanoline Rosehip Oil Clear-Skin Cleansing Milk ($7 or $8). I've not used the Strivectin on my stretch marks, but there's enough in the tube for me to try that out. Right now, I've focusing it on the fine lines on my face. 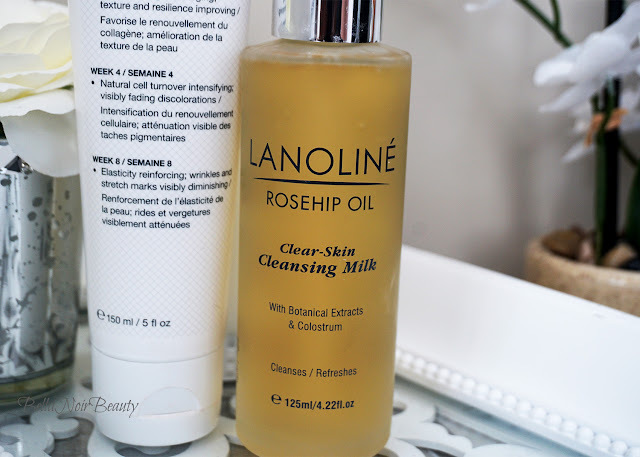 The Lanoline Cleansing Milk sounded intriguing to me, as I've not used a cleansing milk before, and I've been increasingly interested in rose hip oil. I'll be reviewing both of these in the future but I can say I am very much enjoying the cleansing milk as a second cleanser. The Stivectin will take a bit longer to review, but so far so good. What's the last thing you found at a rack store you fell in love with? If you haven't been lately, I'd encourage you to visit your TJ Maxx! 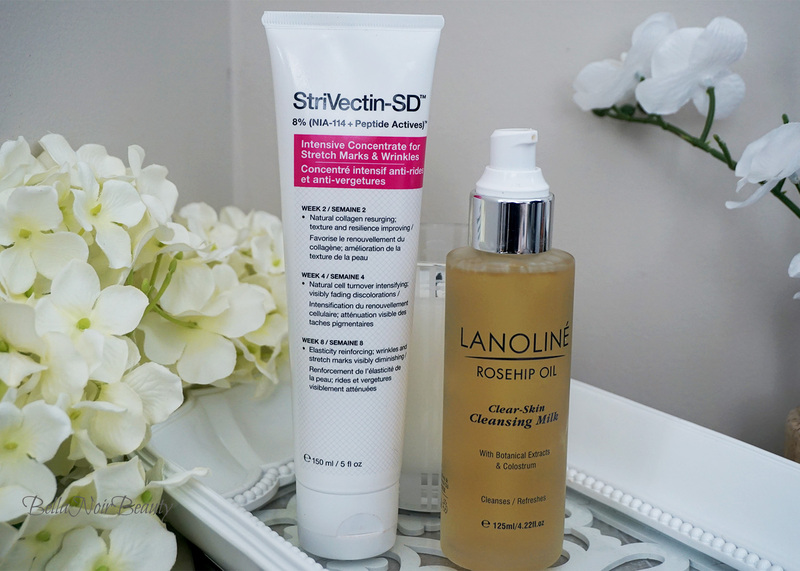 Do you use the StriVectin on your face? I was not sure if you could. Please let me know. 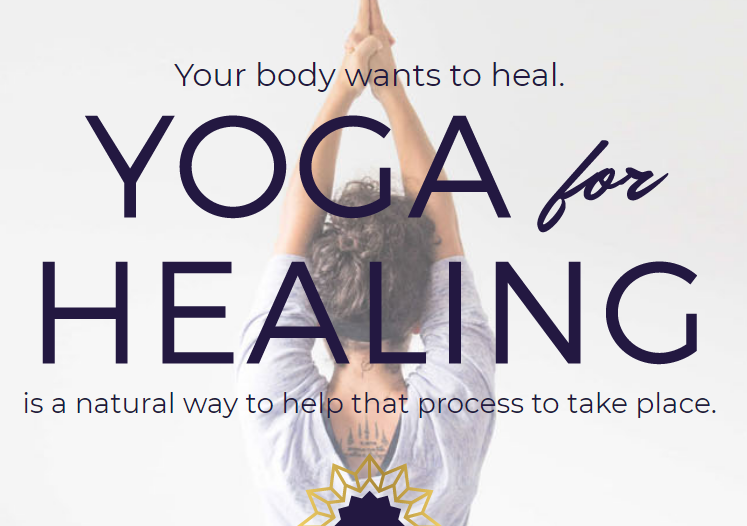 I would love to try this on my face.